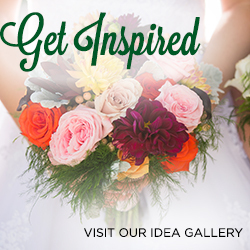 Enjoy these special offers and discounts from the area's finest wedding professionals. 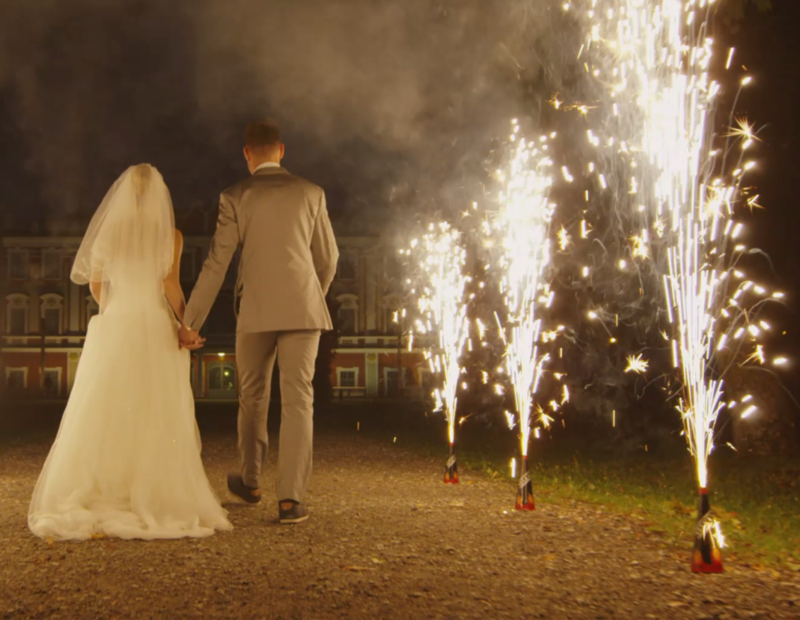 We hope you find something that will help you save time and money as you plan your wedding. Please contact the vendor with any questions regarding a special you see on this page. 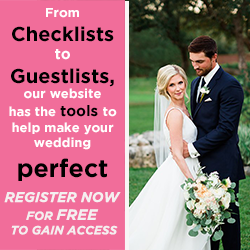 The Wedding Guide does not make you guarantees regarding our vendor's special offers, and accepts no responsibility for fulfilling the specials on this page. We currently do not have any specials to show. Please check back later.